OLD PARKED CARS. 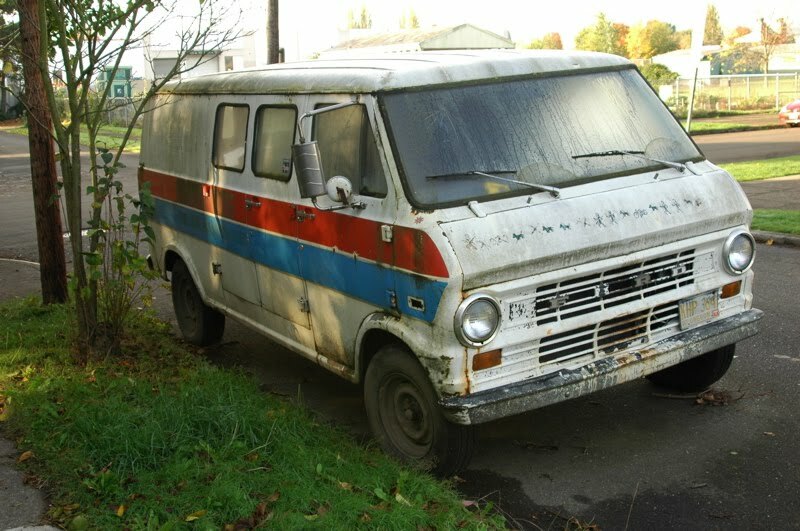 : 1973 Ford Econoline Super Van. 1973 Ford Econoline Super Van. 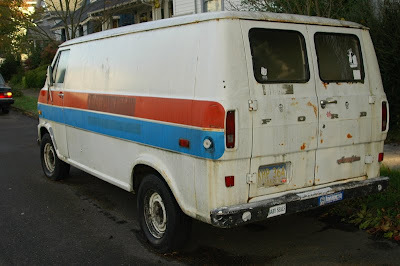 An awesome paint job, along with great patina and this being my fav. 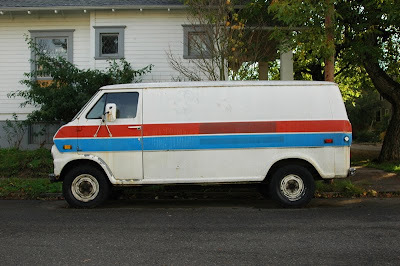 gen of Econoline makes this a great post.